Hurray! I'm glad everything got to you in one piece! Thank you for the lovely compliment on the card. ooooh what an awesome goodie bag, love that card too! Aw, sweet! She was my exchange on the other side. Never knew about her cool blog either! Girl is smart and savvy for sure! These are my FAVORITE posts!! 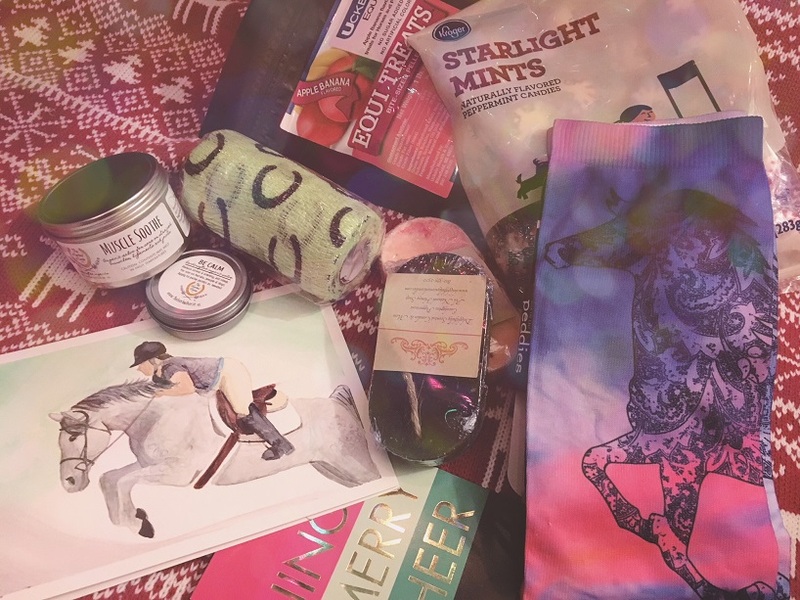 You got some awesome goodies and I LOOOOOVE that card!! Thank you so much for participating again this year!